The Pau Hana design team starts their work with play, getting out there on the water and looking for improvements for the current board models. 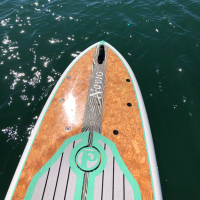 Pau Hana stand up paddle boards are only made with the highest grade of materials and the use of cutting-edge technology. 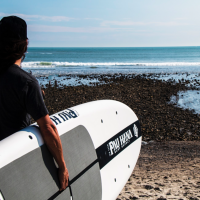 Pau Hana has one of the highest accepted quality limits in the paddle board industry. Our boards go through many rigorous quality control tests.